A number of the president’s key staff are quoted questioning Mr Trump’s intelligence. 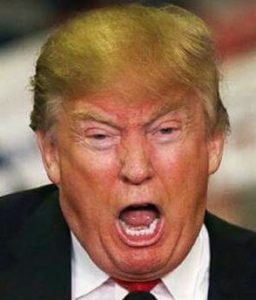 Treasury secretary Steve Mnuchin and former chief of staff Reince Priebus reportedly labelled Mr Trump an “idiot”, while Mr Trump’s chief economic adviser Gary Cohn, said he was “dumb as sh-t” and his national security adviser H.R. McMaster described him as a “dope”. We can pick from an abundance of adjectives to describe the most salient characteristics of Donald Trump. But of all of these not-so-warm and fuzzy descriptors, there is another, perhaps more telling trait that has come up again and again to describe the former reality star host. On the other hand, we did know that almost from the beginning of the campaign and beyond, Trump’s handlers wanted him to use the teleprompter, stay on script and thus not wander off the GOP policy reservation. 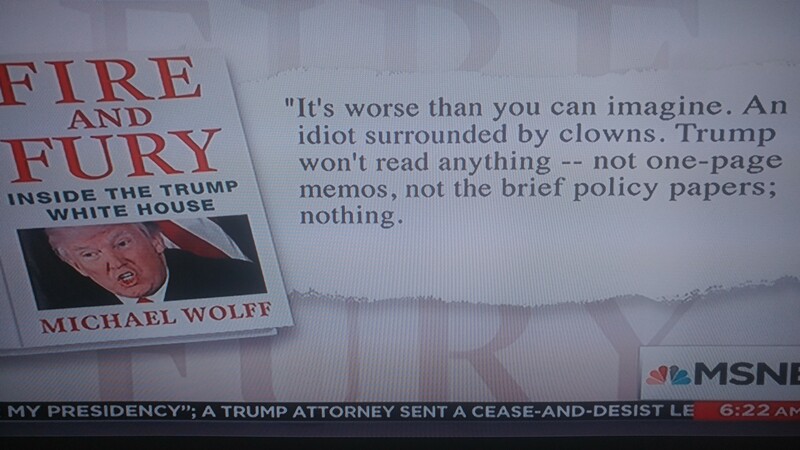 Trump’s aversion to reading is so bad that the New Yorker pundit Andy Borowitz observed that the White House staff will have to act out the new Fire and Fury book for the non-reader president. That president, unlike the present occupant of the Oval Office, was indeed amiable. And the identity of that amiable gentleman? 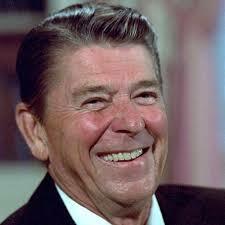 Of course, it’s The Gipper, aka St. Ronald Reagan. So what is the major difference between these two elderly men, both “grossly ill informed” at the time they were sworn in, both prone to senior moments as they forget a name and can’t recognize what should otherwise be a familiar face in the room? And to be contemporaneous, add tweets to the high price list. It’s one thing to be dunce. Some advice for Donald Trump: be an amiable one. That is why people will remember The Gipper’s smile, friendly wave and not so much his gaffes. 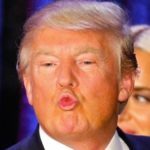 With 45, however, his gaffes and lack of any other redeeming social graces have already condemned him to the ash bin of history. Whether septuagenarian or otherwise, we’ll remember that. Count on it.